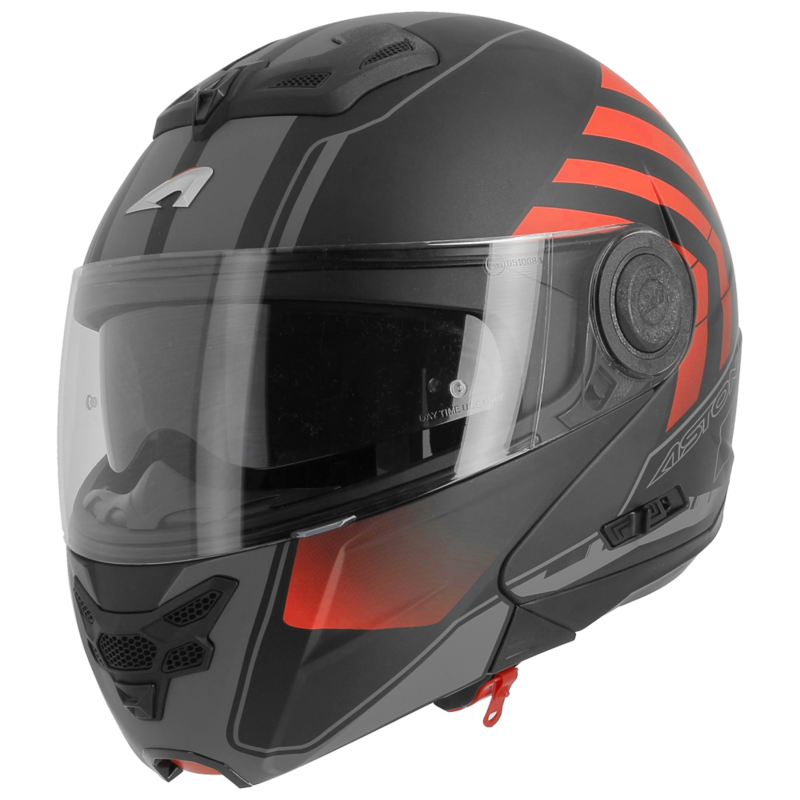 The flip-up helmet has proven to be a compromise between the full-face helmet and the jet helmet. It is a multi-purpose helmet, ideal for both road and urban use. 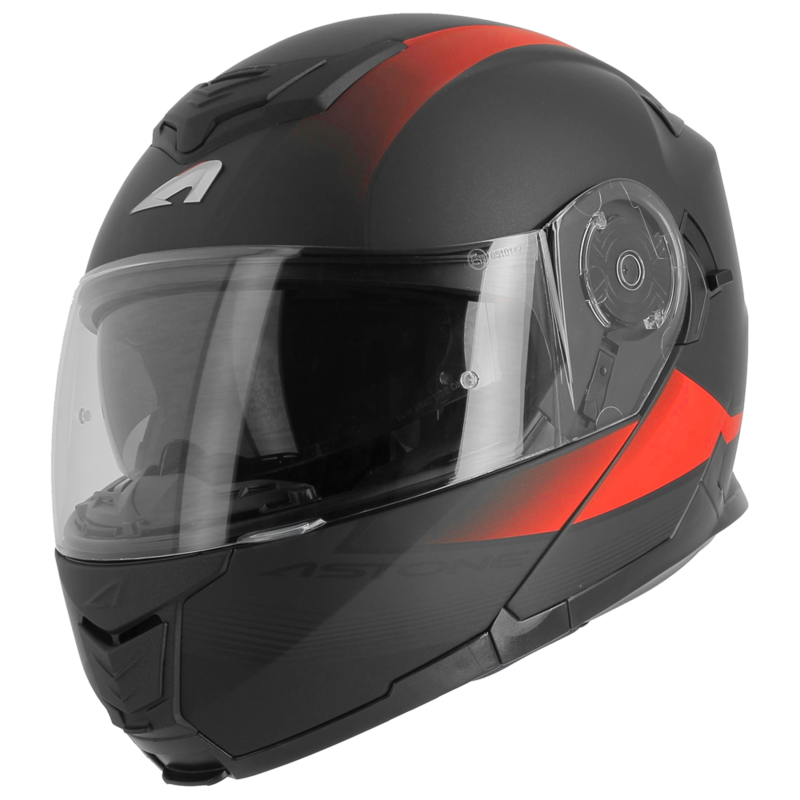 The chin-cup, which lifts up, offers as good an opening as a jet. 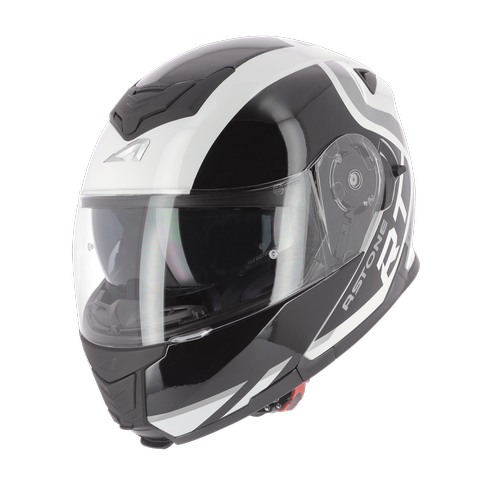 When lowered it provides the protection of a full-face helmet. 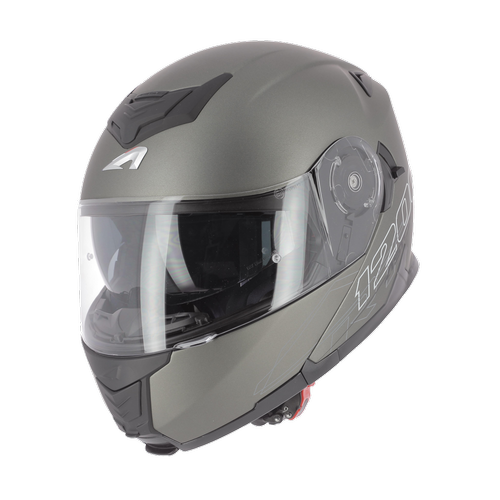 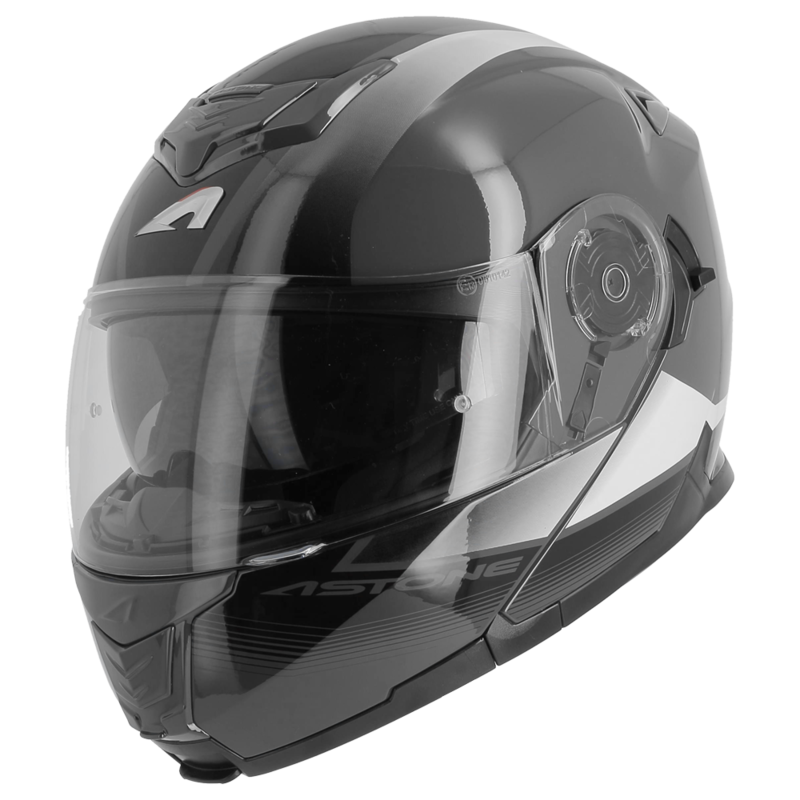 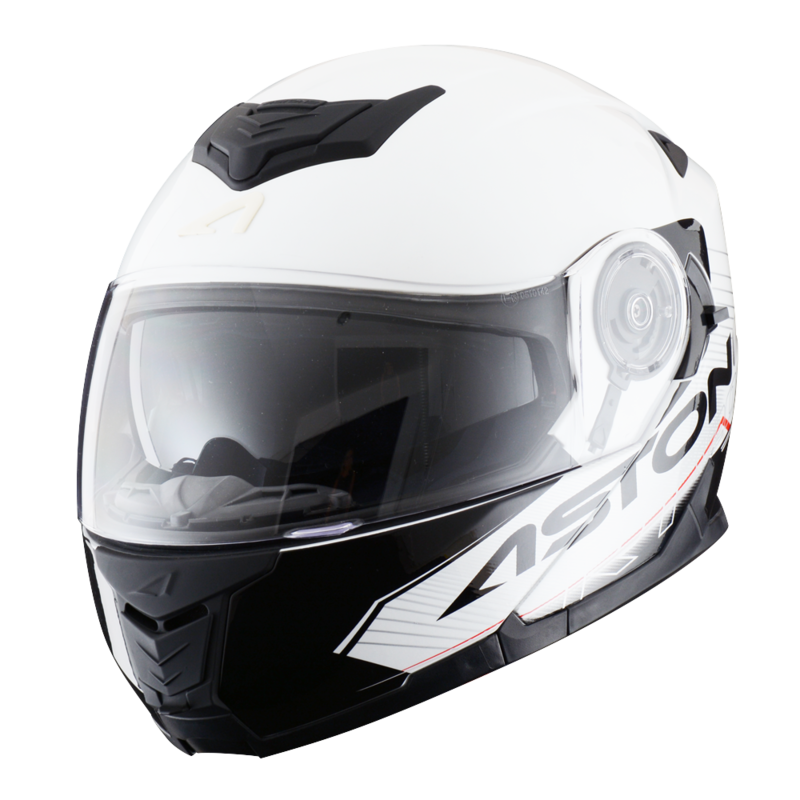 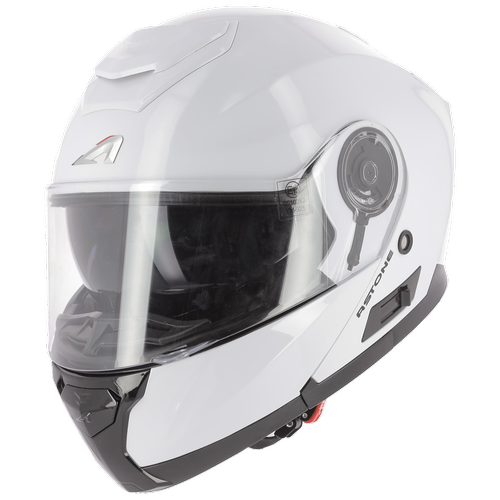 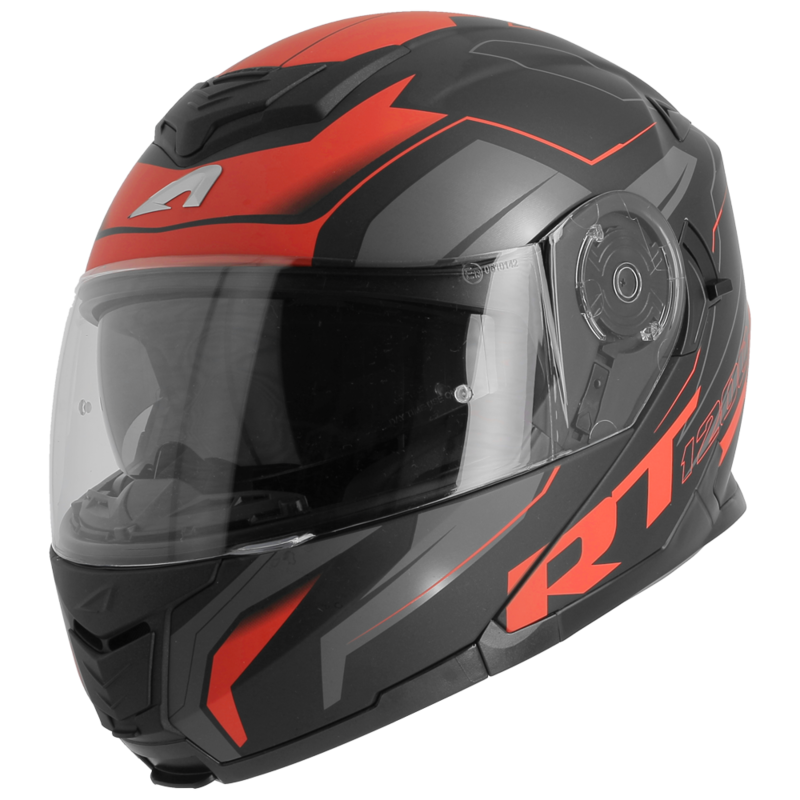 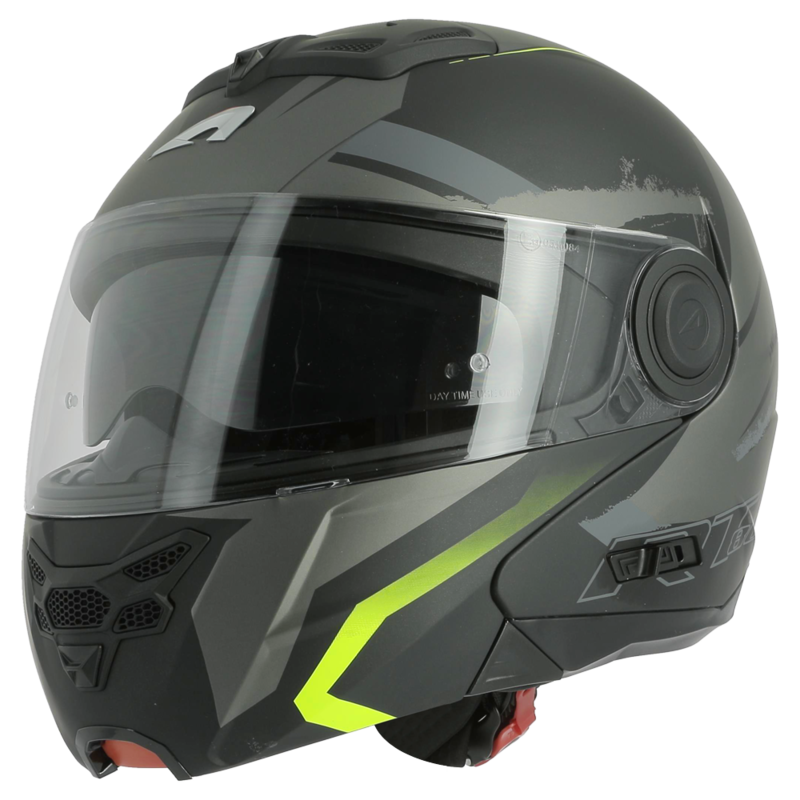 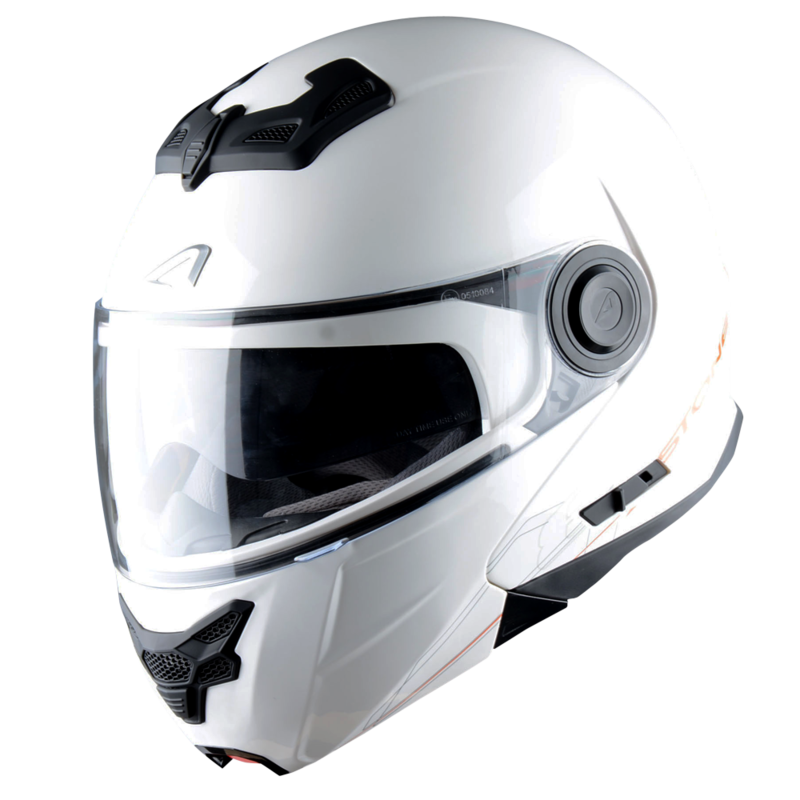 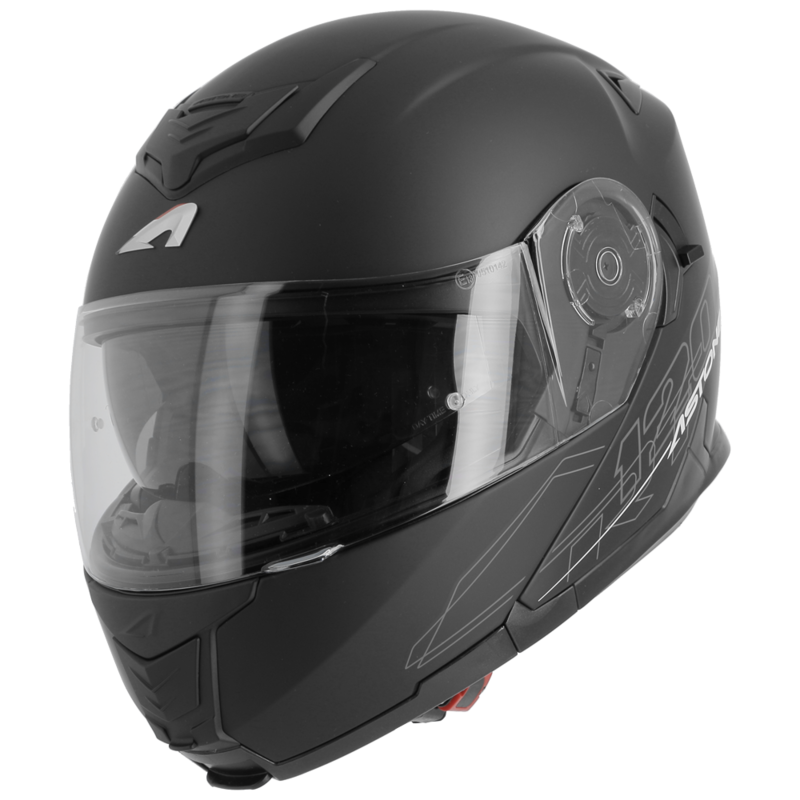 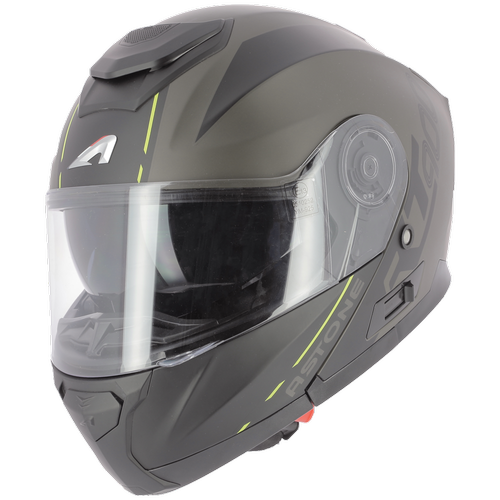 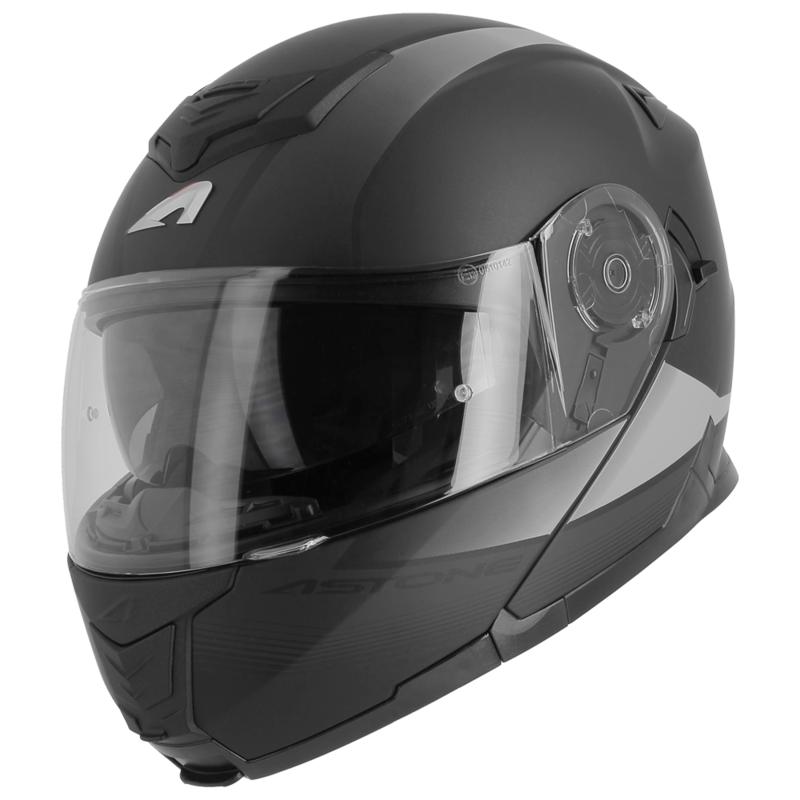 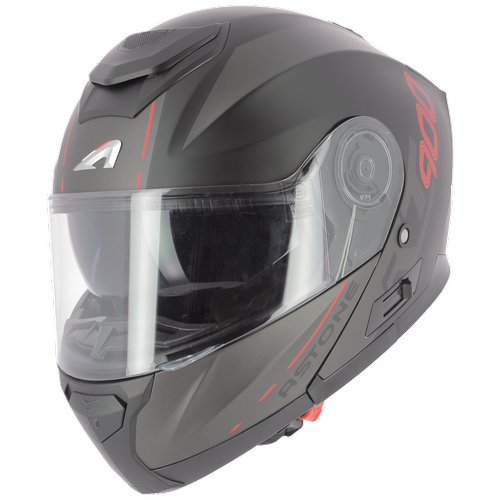 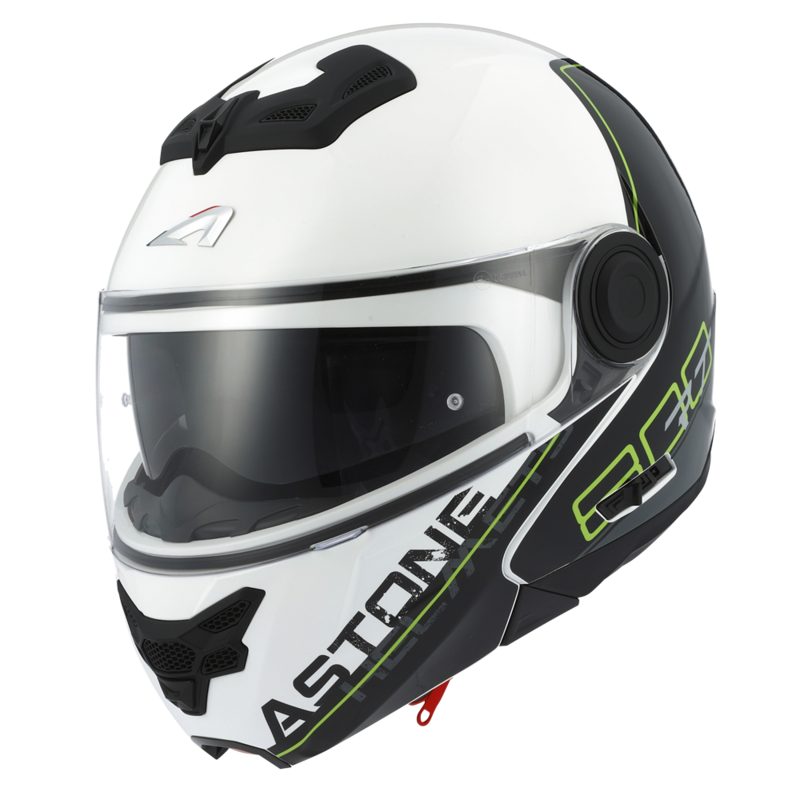 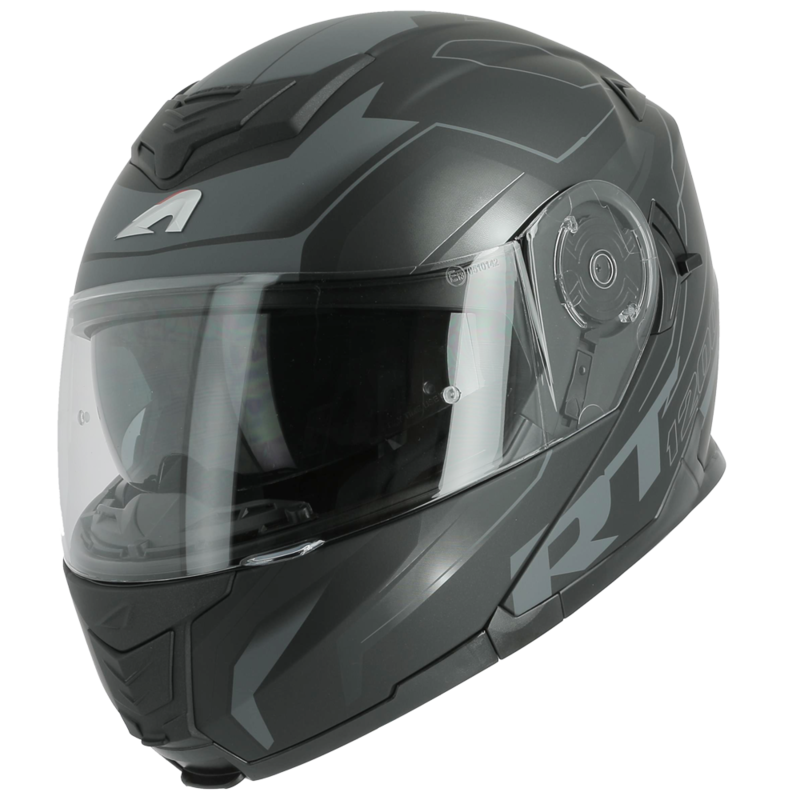 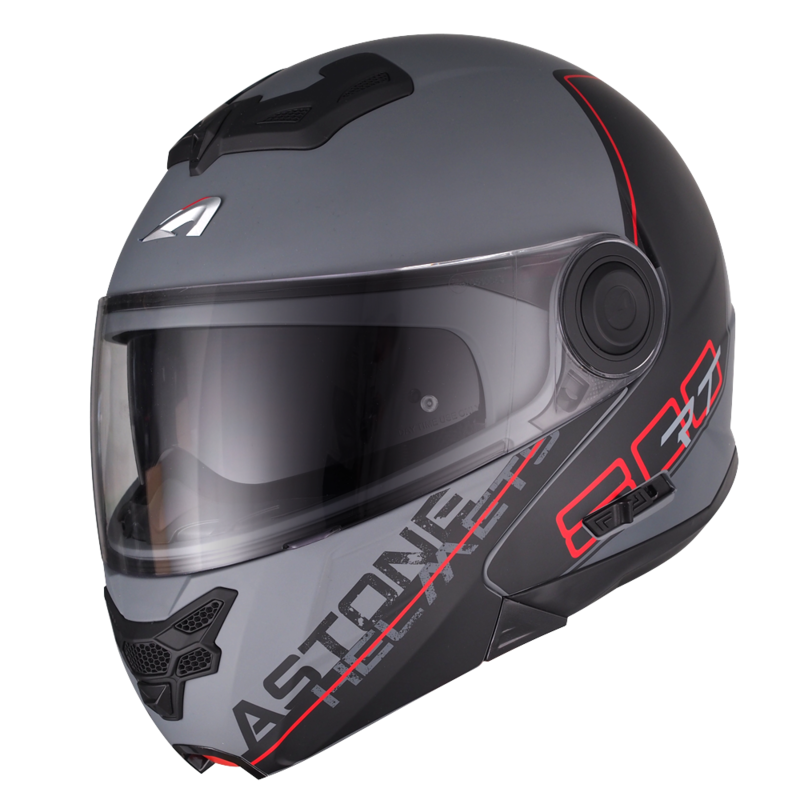 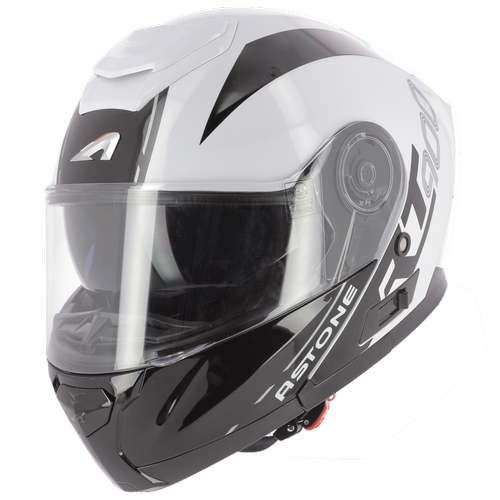 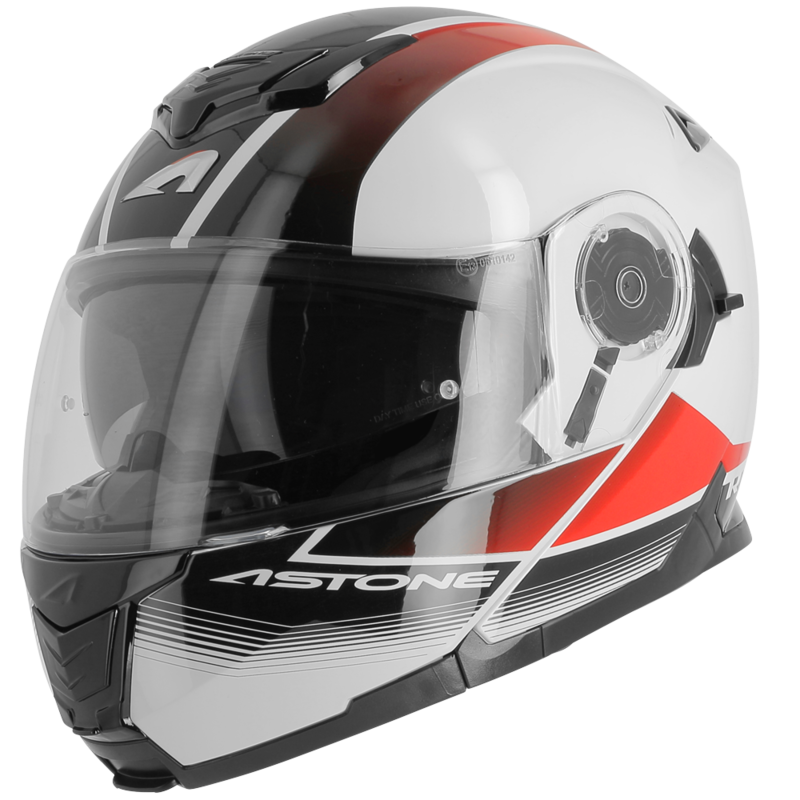 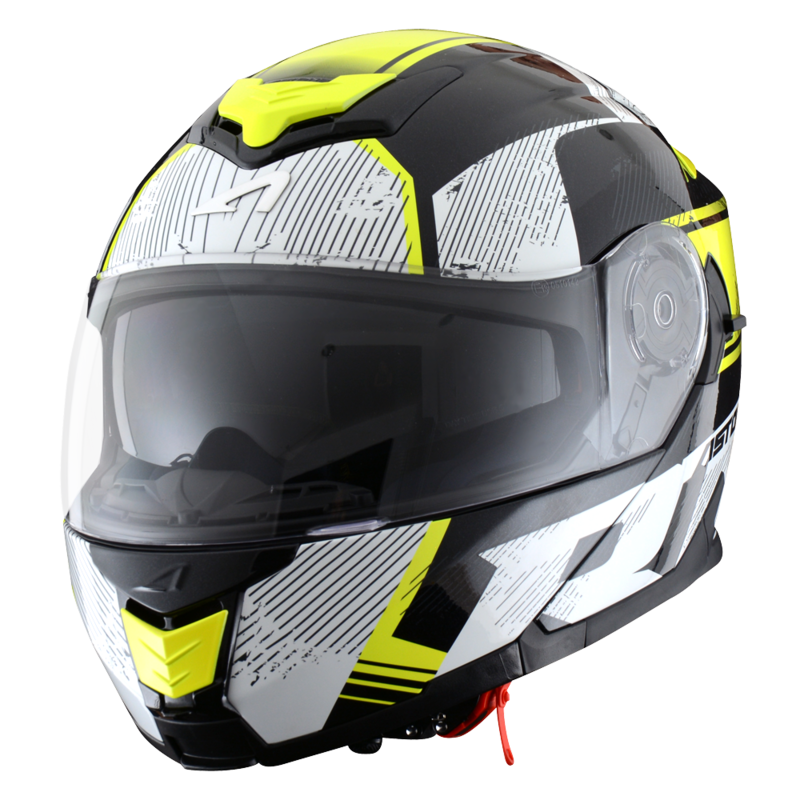 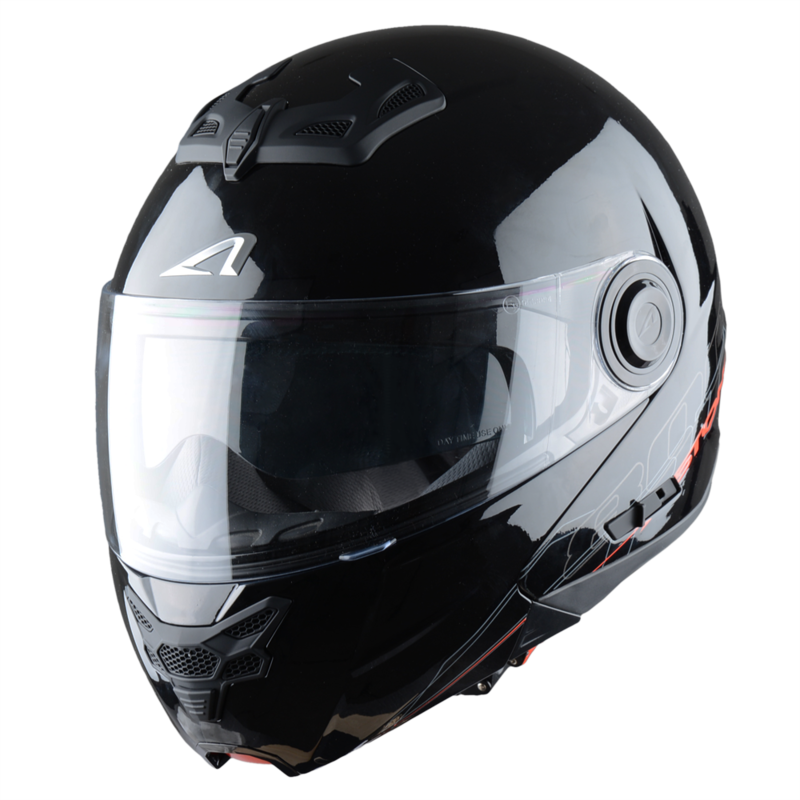 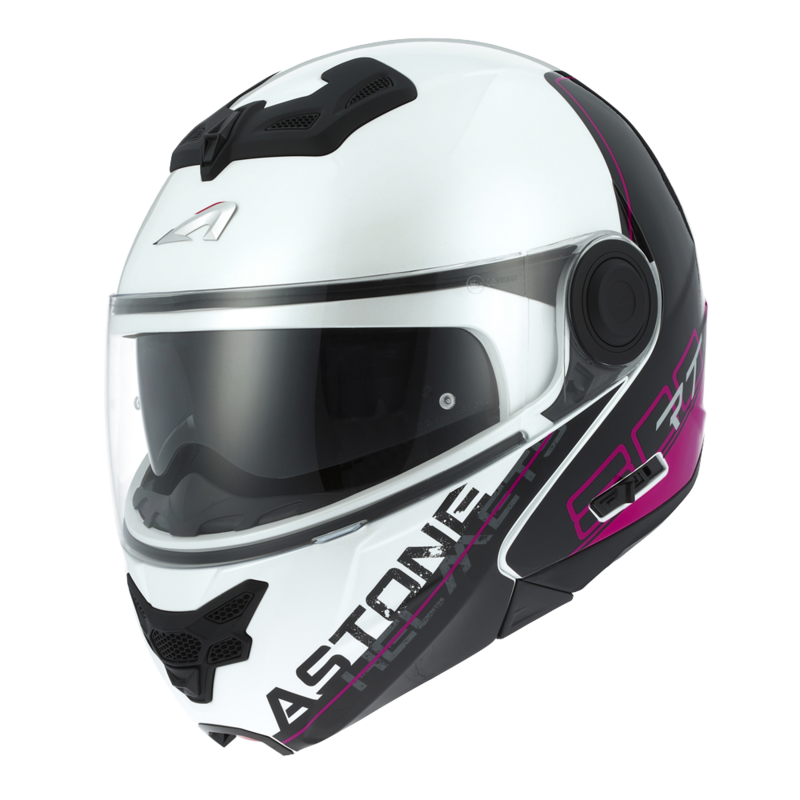 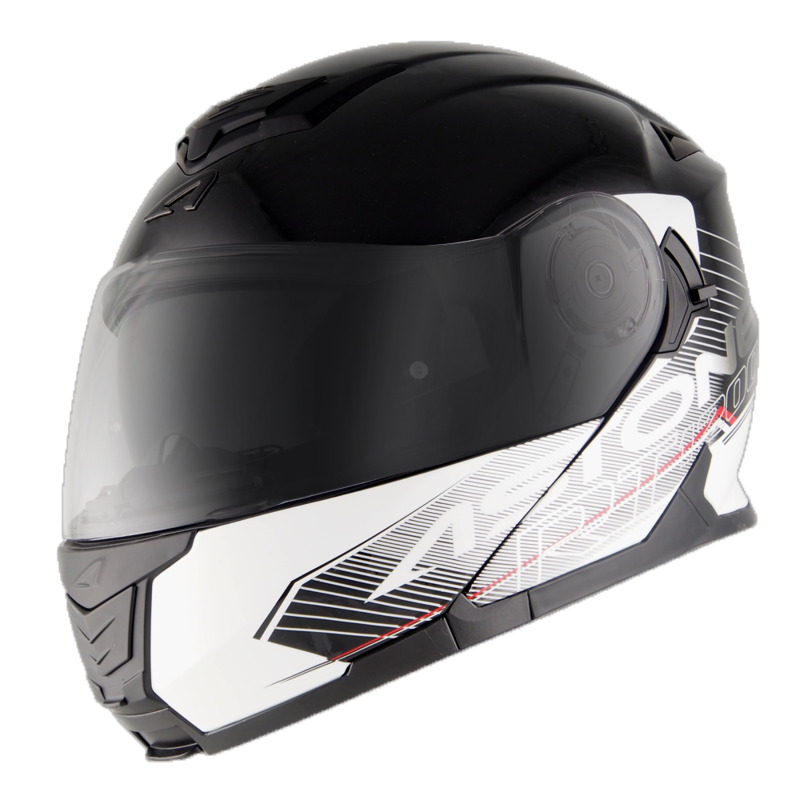 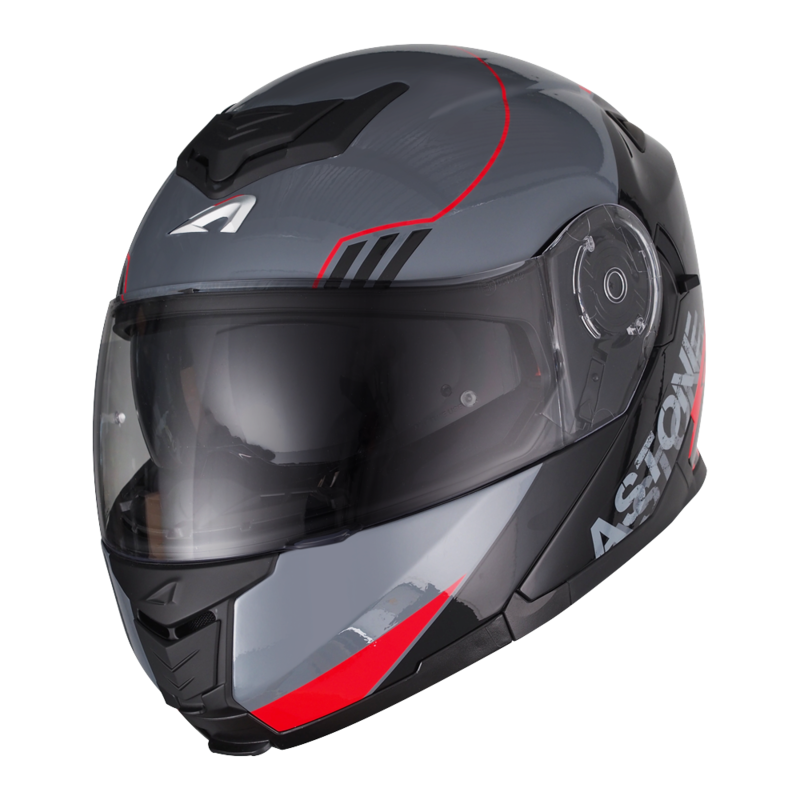 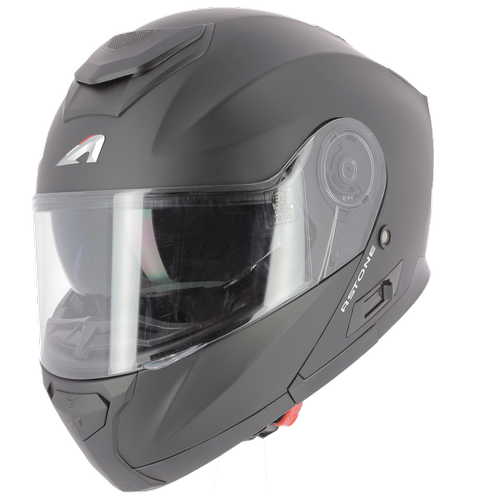 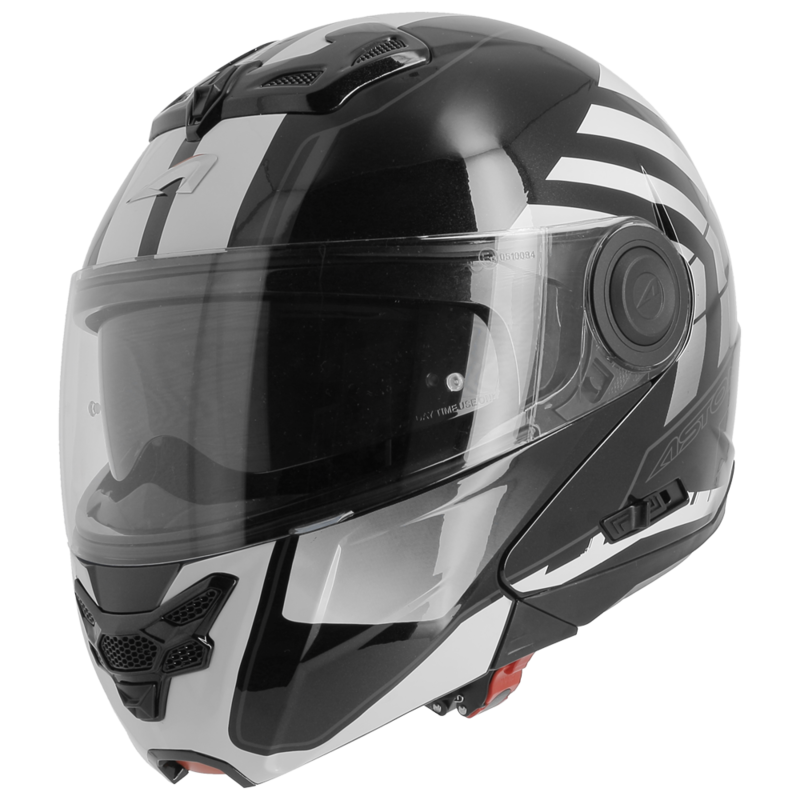 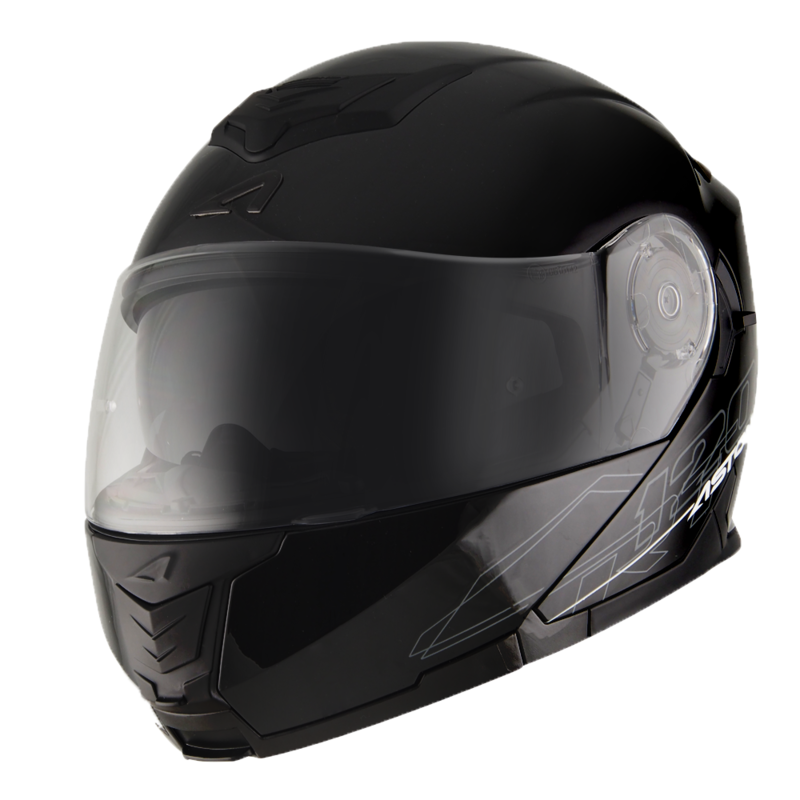 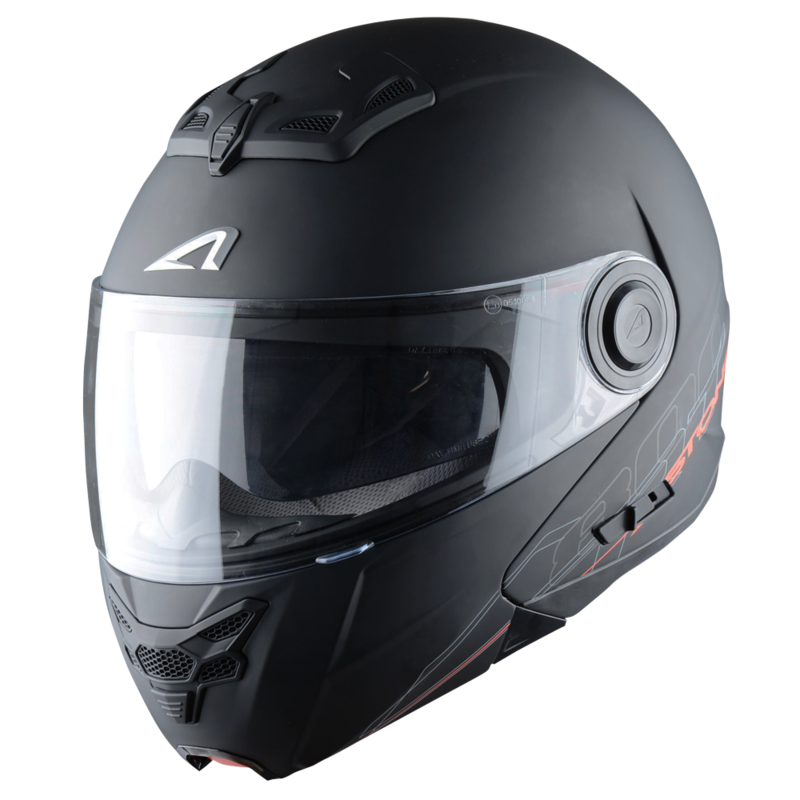 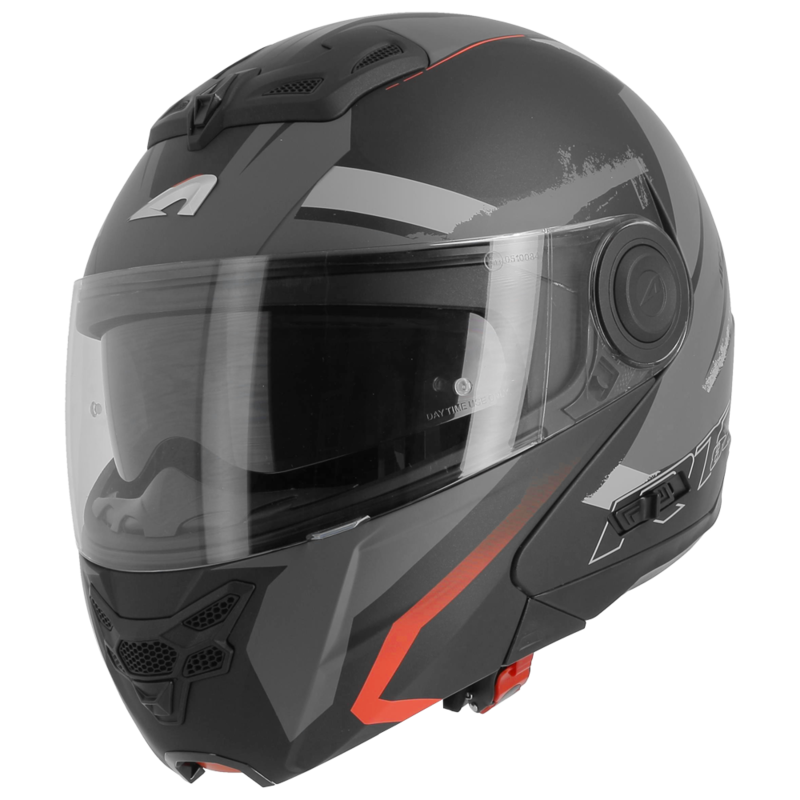 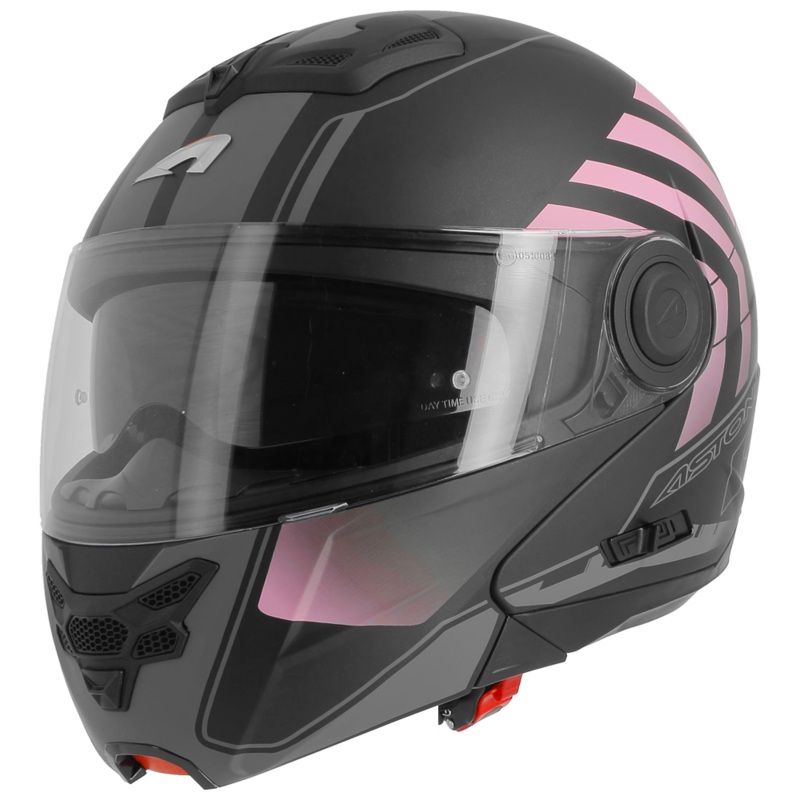 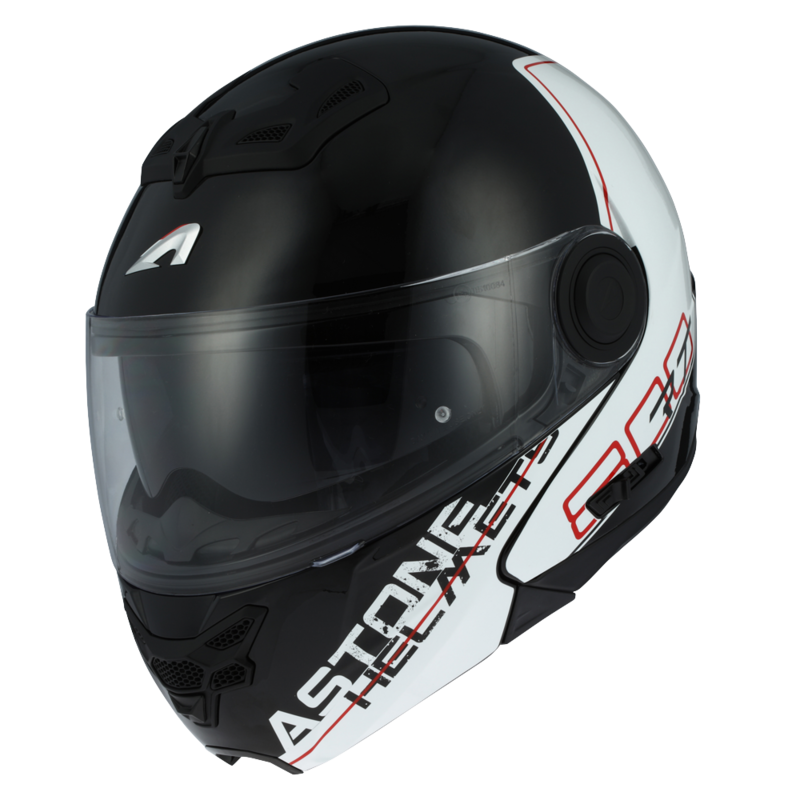 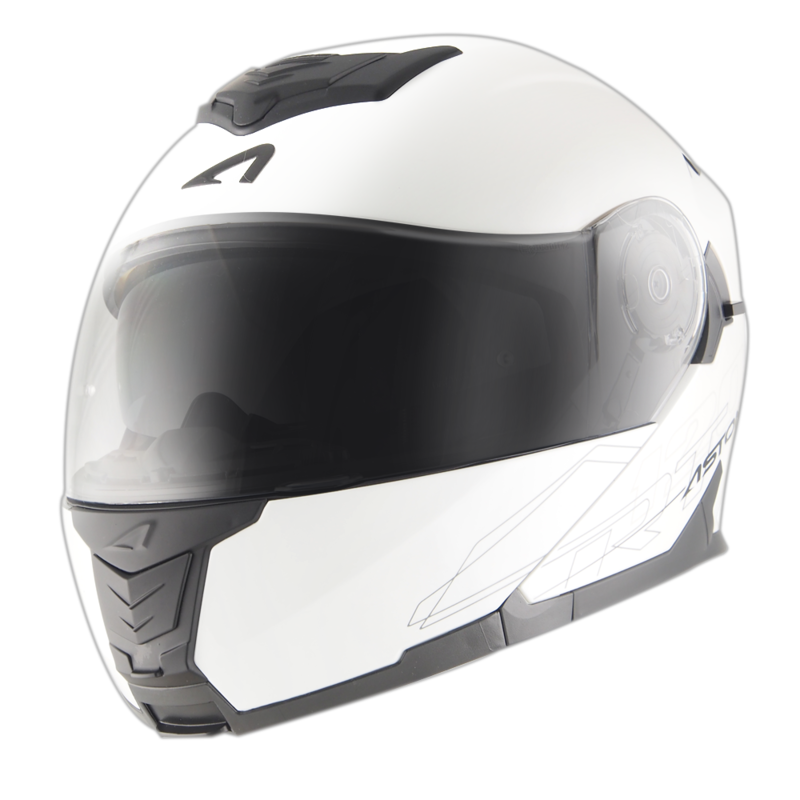 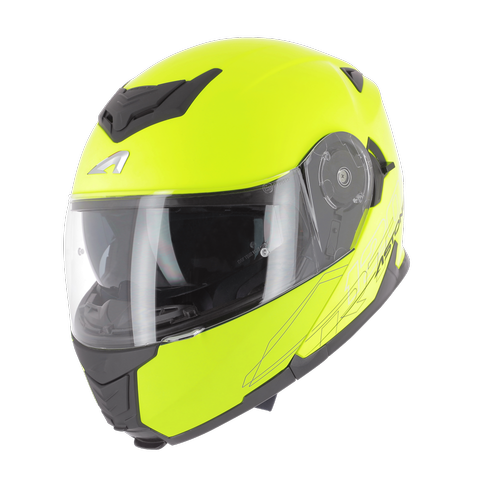 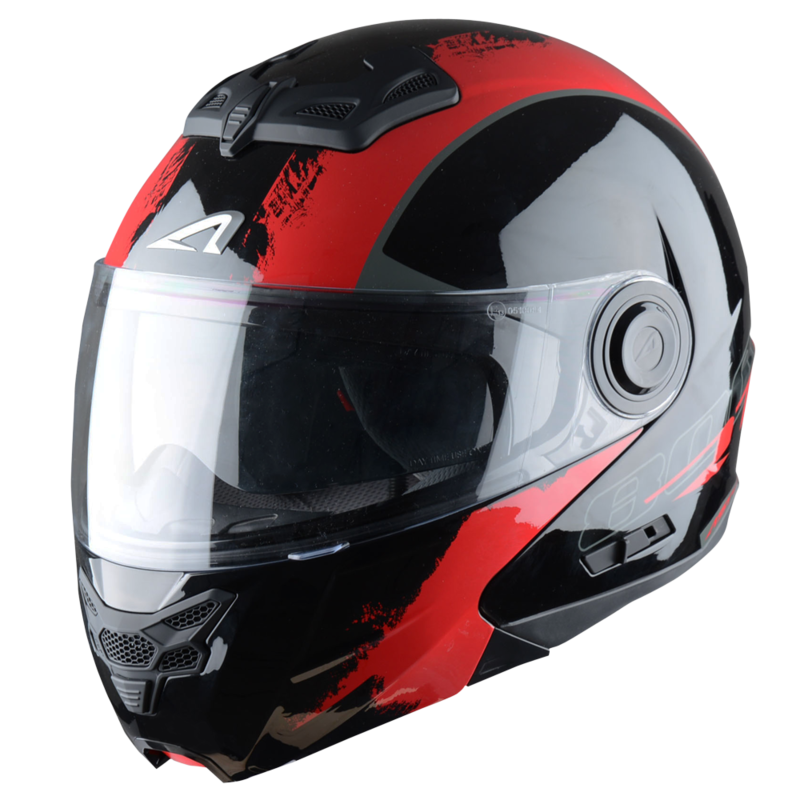 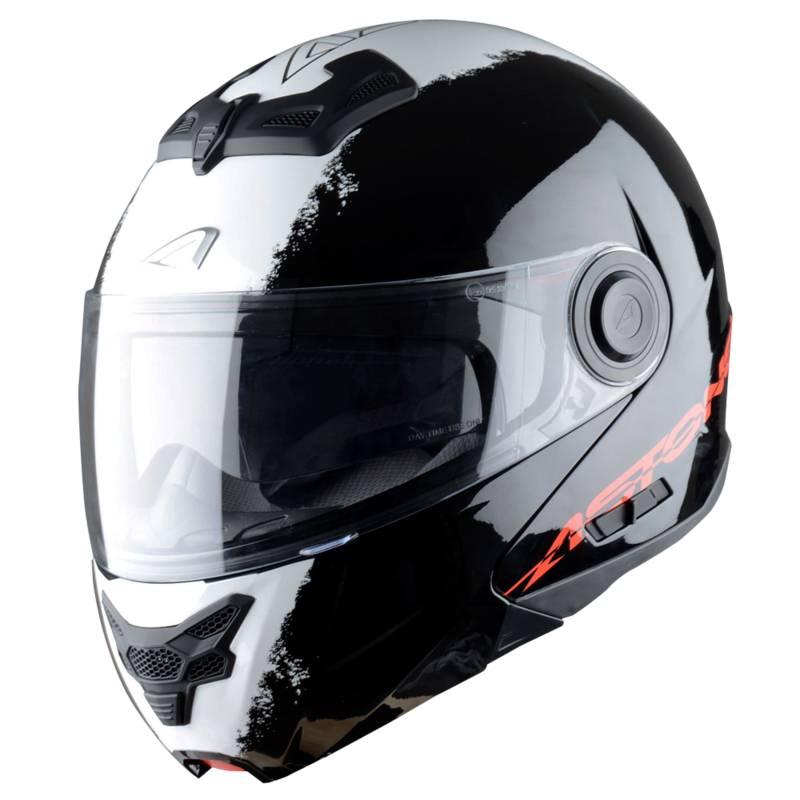 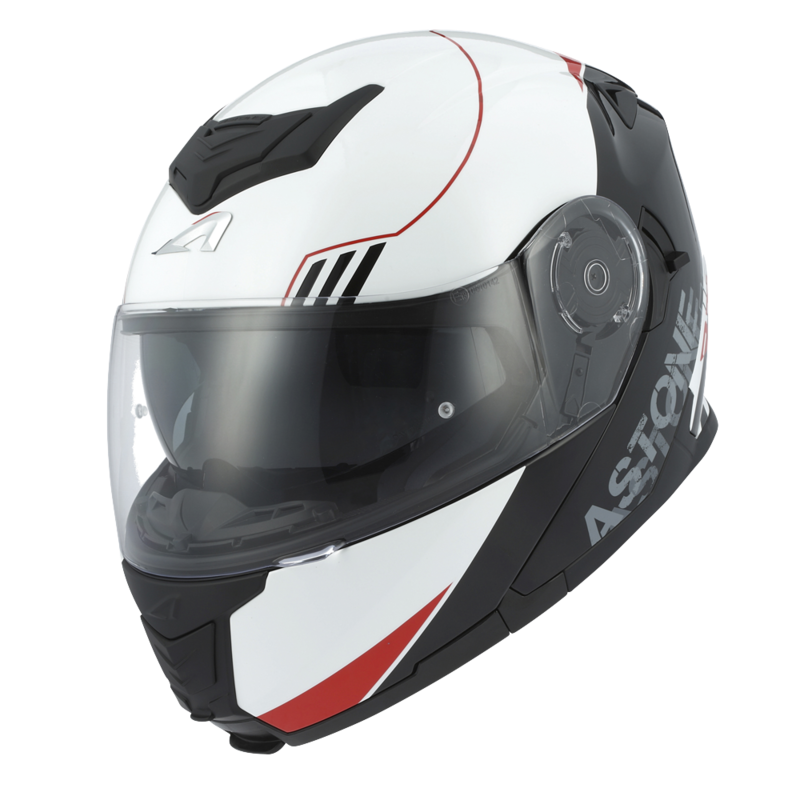 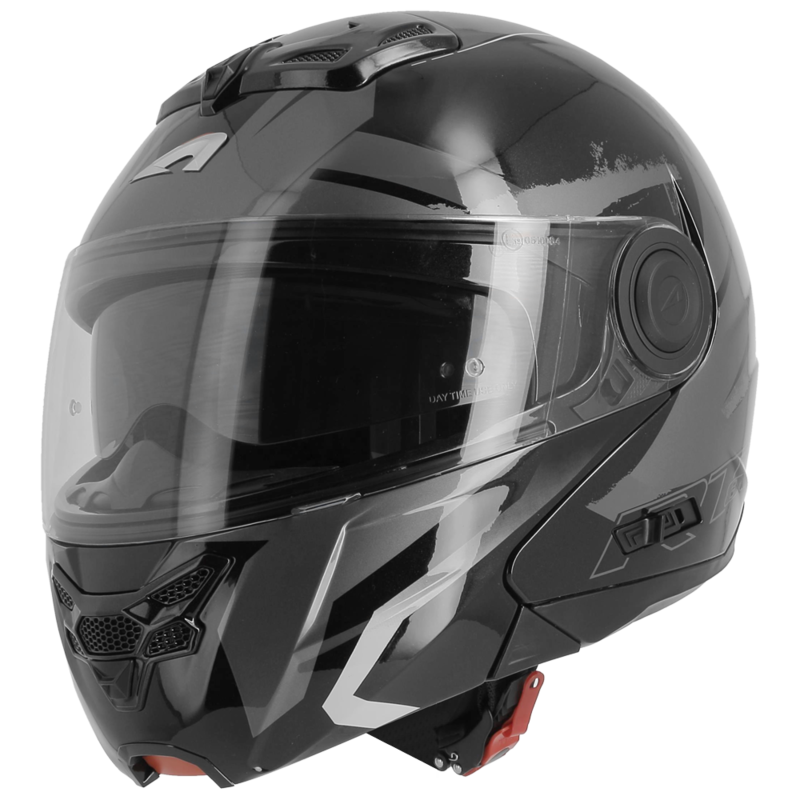 The Astone Helmets brand offers several models of flip-up helmets in various sizes and designs. 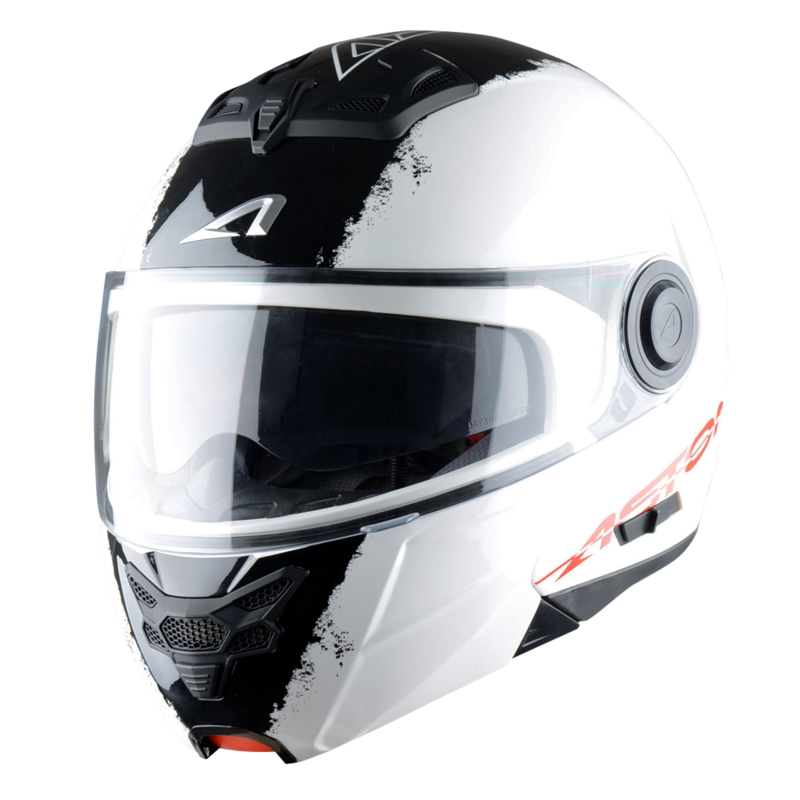 They are available in plain or embellished versions.